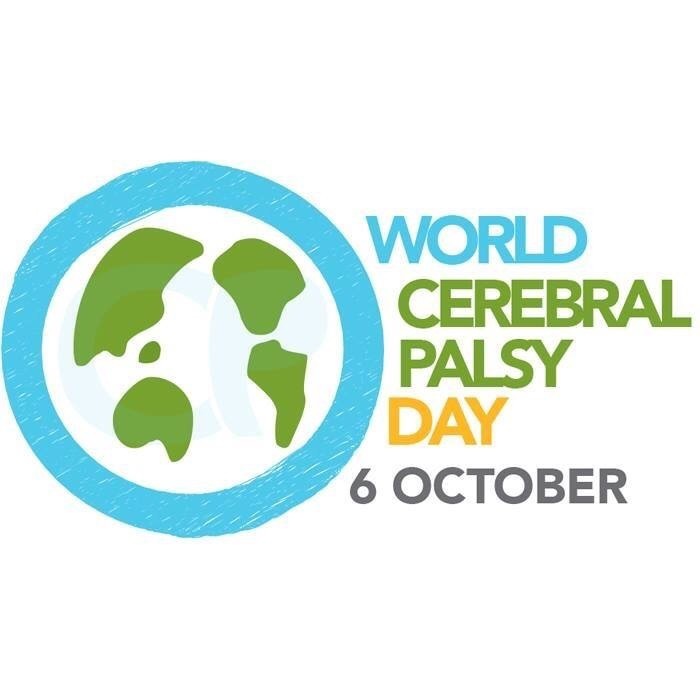 So today is World Cerebral Palsy Day. It falls (now) every October 6th. We wear green to support (in whatever way you define the term) those with a Cerebral Palsy. I could tell you all the ways I grieve, and all the ways I feel I’ve lost or am missing something in my life because my twin guys have a Cerebral Palsy, but today my heart is too full. I am brimming with joy. I am thankful. I used to think inclusion was simplistic. Keep them in the same school, include them in what everyone else was doing, with modifications. If the rest were doing it, so would Drew and Dean! Today, as I spoke to the boys’ class, I realized inclusion is just BEING. I spoke to them about diversity, and all of our unique qualities which are important to the world around us. How if everyone were the same or did the same things life would be boring. We are all SPECIAL because we bring something different to the world. Inclusion isn’t about being like everyone else, it’s about being who you are and being accepted, admired and supported. It’s about being able to share joy and triumph wherever we see fit. All of these things show me inclusion. No one is trying to change them. Just appreciating them for who they are. Happy World CP Day everyone!